Hailed as "the Michelangelo of yoga" and considered to be one of the most important masters in the world, B.K.S. Iyengar is credited with bringing the ancient art of yoga to the modern masses. 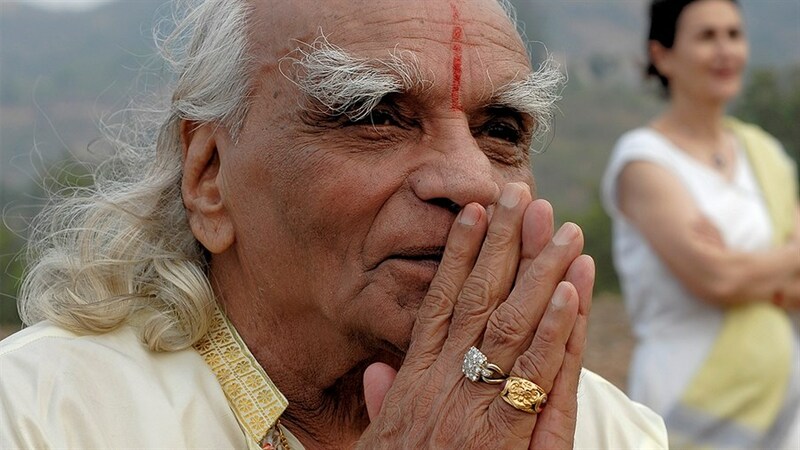 Born in Southern India 100 years ago, the legendary guru is the founder of Iyengar Yoga, a form of Hatha known for its rigorous mental and spiritual focus. Filmed before he passed away in 2014, this intimate portrait centres on Iyengar's legacy and teachings, while illuminating the life-changing holistic methods at the core of his practice. Whether you’re a seasoned devotee or simply looking for self-care motivation, this profound film is bound to steer you on the path to mindfulness.